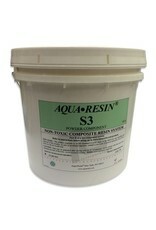 Aqua-Resin 'S' powder component, 43lbs. 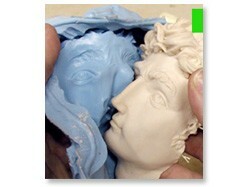 AQUA-RESIN is an easy to use, non-toxic sculpting resin. 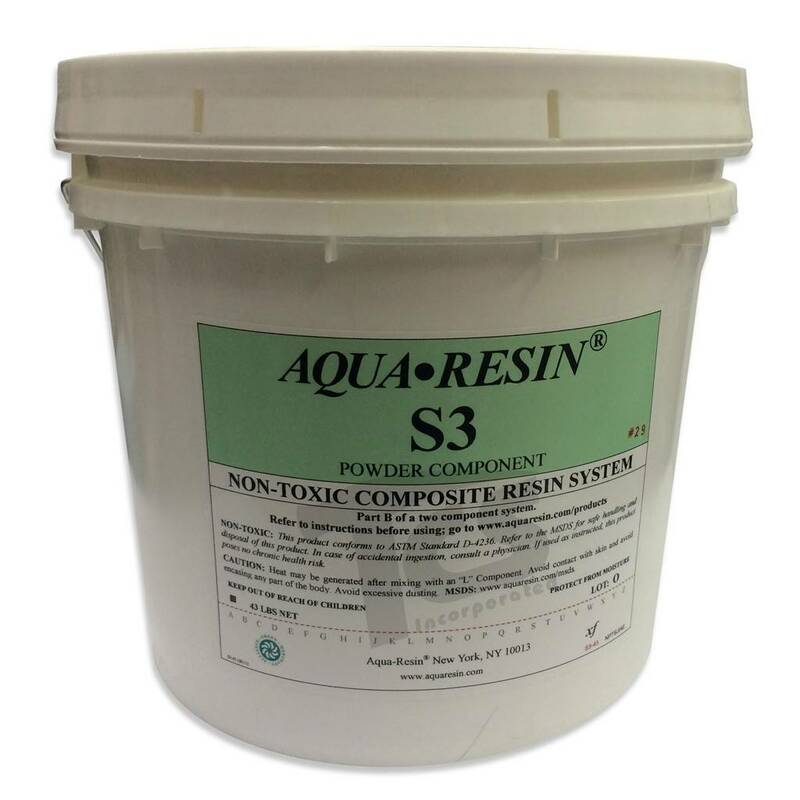 This water-based composite material can be used in casting and molding, and is primarily used with fiberglass reinforcement. Permanent in all interior as well as most exterior applications, it has numerous uses in such diverse fields as scenic design, architecture, sculpture, and prototype and product development.